The most important period for the development of children is the 14th year period. This period applies for crucial because they happen formative stage in all fields: physical, mental, cognitive, emotional, social development. Another name for this period is “open window” period when children have the greatest flexibility for receiving information of a different nature, and their application and use made building their behavior, abilities, values and further person. The information in this period of their development they receive mainly through three main sources: parents, friends / peers and certainly the school / education. Looking, listening, making daily activities slowly build their world view and build relationships between myself and the world.One of the most responsible roles in this period certainly has the school, or more teachers. Education today in practice with children has a new role. Its modern role is to teach, encourage, knowledge of children and offers opportunities for conversion. In education despite healthy emotional relationships is certainly important and application of techniques and methods that promote creativity, flexibility, functionality and practical use. These techniques, exercises in nature are intended to encourage, exercise and stress and mental abilities and skills. Each child has their own uniqueness and potential in this period is important to encourage the exercises to be realized. Quick, efficient mental abilities are predispositions that only with continuous exercise and practicing become stable resources that can be used in everyday life, especially in today’s living conditions. Upgrade mental resources remains throughout life through experience and learning but the results and the speed they are the same as those obtained in early development. A simple example of this is the teaching of languages which is easier in childhood than in adolescence or learning a musical instrument. One of the modern methods of stimulating mental abilities in children is the abacus. The history of the abacus is related to the Middle East and traders who at that time used to calculate the primary function and selling. 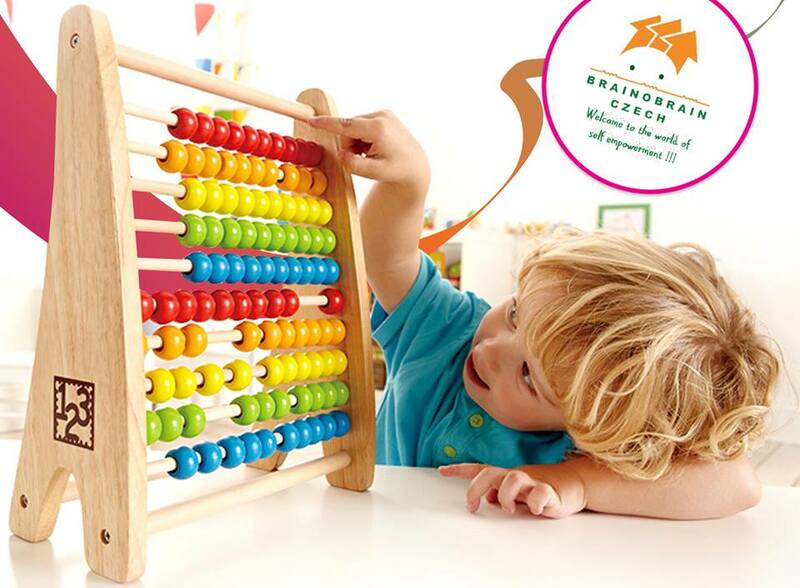 Today, the abacus is a tool that combined with mental arithmetic and VAK (visual, auditory and kinesthetically) learning involves mutual action of overall brain activity. That process realize mental resources and connects the functional objectives. It is how you do things, that quality, not only do in that segment capabilities have a major role. 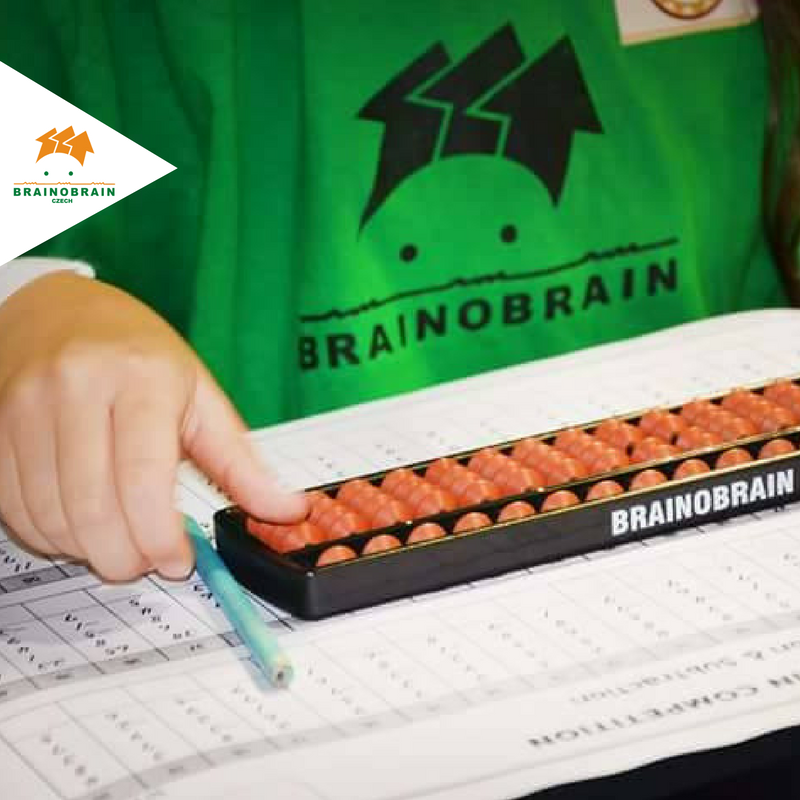 Besides abacus is useful to practice exercises that make simultaneous connection of the body (physical movements) in the brain (centers) for physical and mental parts of a same system works in general. The skills and abilities developed in the period of early development have the opportunity to remain as such throughout life with their upgrading and improvement. Full capacity, realizing practical skills such as focus, speed, determination, creativity, self-confidence, photographic memory, imagination, communication leads to the formation of the person above you with a mission and purpose for your life and at the same time useful social role in society . Children live their childhood but are people who feel before they want and have unlimited opportunities to realize their potential and to form his future.